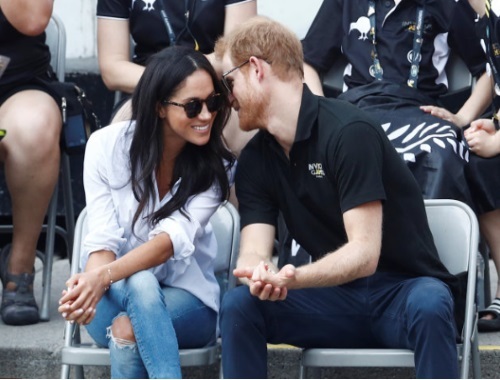 Canadian Daily Deals: Prince Harry And Meghan Markle Are Engaged! I am sure most of you already heard the news this morning but in case you haven't! Prince Harry and Meghan Markle are engaged and will wed in spring 2018, confirmed Prince Charles on Monday, ending months of speculation. The couple, who met in London in the summer of 2016. Rumours of a possible engagement began to swirl after Markle, 36, shut down her lifestyle website The Tig in April, before ending her partnership with Canadian clothing brand Reitmans, for which she was a brand ambassador. Click here to read the Huffington Post article.